Stunning dramatic scene, amazing work! 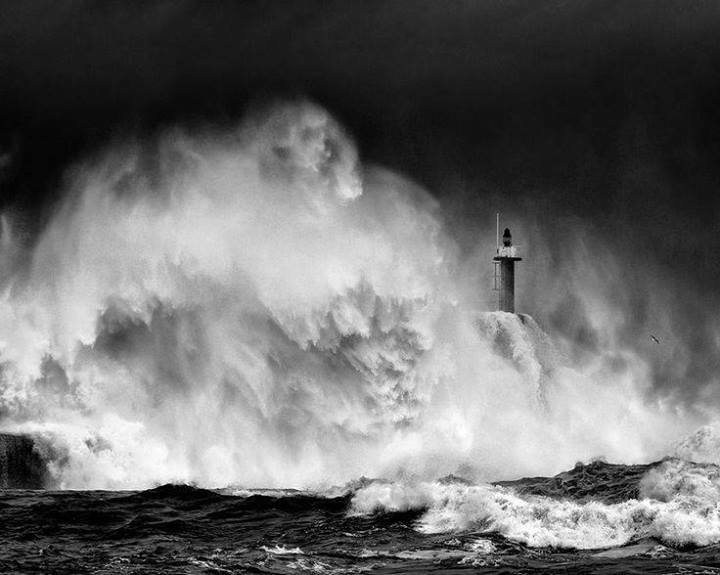 It seems the work is by Alberto Garcia entitled “Storm”. Info from the facebook: A lifetime Photography’s page. ← matters of the heart….